The SMILE project targets the Craft Beer/Micro Brewery industry in Europe. The project will develop the tools to educate entrepreneurs behind the micro brewing explosion. The outcome will be increased opportunities and the skills to build successful, sustainable brewing businesses. • The creation of new job opportunities and the encouragement of entrepreneurship. 3. 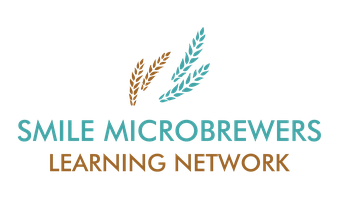 A Website to support the training and a newly established European Micro-Brewers network. Mullingar Employment Action Group (MEAG) is a community supported 'not for profit' organisation focused on the support and development of enterprise, and on personal development and preparedness of individuals for the world of work. Inn training deliver a large range of short due diligence courses such as Food Safety, Licensing, Health and Safety L1-3, First Aid L1-3, as well as a range of apprenticeships covering Hospitality, Customer Service, Management and Team Leading. Non-profit organization Located in the northern part of Sicily provides training in diverse sectors including Food & Beverage and Agriculture Management. A Rocca, through his international department Eprojectconsult have huge experience in the field of education. 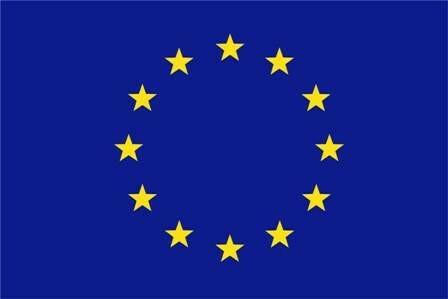 The European Brewery Convention is the technical and scientific arm of the ‘Brewers of Europe’, the voice of the brewing sector in Europe. Members are the national brewing trade associations representing brewers in most EU countries, including Switzerland, Norway and Turkey as associated members.